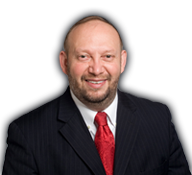 Since 1989, Dr. Kaufmann has been practicing internal medicine at The Kaufmann Clinic with offices in Atlanta and Woodstock, GA. He is a graduate of the University of Georgia and earned his medical degree at Morehouse School of Medicine. He completed his residency at the Emory School of Medicine. 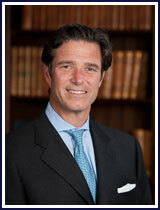 Dr. Kaufmann has a vast experience with weight loss and fitness. He weighed 270 lbs. at 19 and by 21 weighed 185 lbs. As of 2013, he still weighs 185 lbs. He is a big believer of daily aerobic exercise and core weight training. 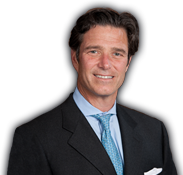 Dr. Kaufmann is a life-long resident of Atlanta where he resides with his wife and twins. He is very involved with the Alzheimer's Association Georgia Chapter as an Atlanta regional board member. For the last 13 years he has served as Chairman of the James A. Kaufmann Golf Tournament which has raised over 2.5 million dollars for the Alzheimer's Association.